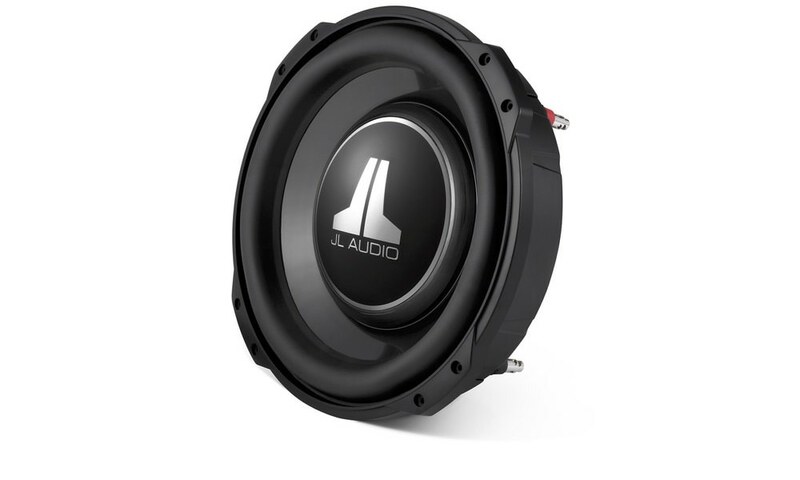 JL Audio has introduced four new 10-inch ProWedge enclosed subwoofer systems, priced from $450 to $1250, that are compact in size and designed to deliver stunning output and stellar sonics in a variety of vehicles and applications. 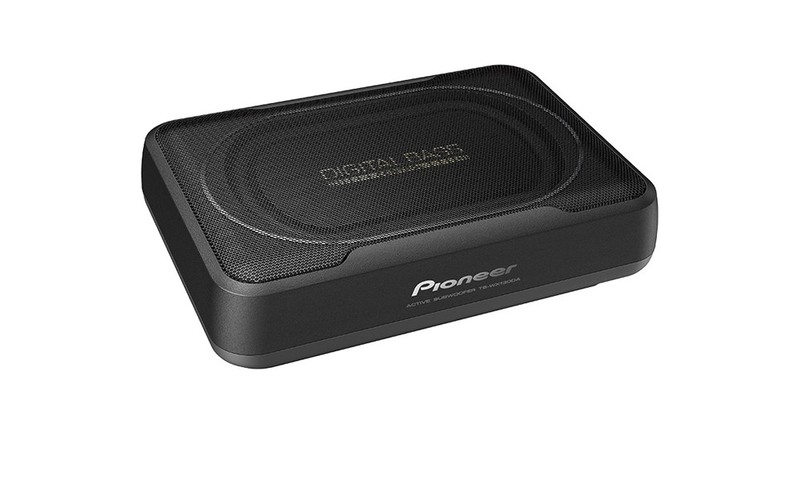 Two new W6v3 ProWedge subwoofers feature third generation W6 drivers, which represent a giant leap forward in the quest for small box bass perfection. 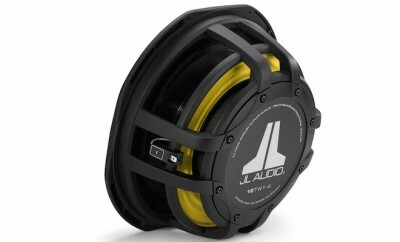 The 10” 10W6v3 is featured in either a single or dual configuration. 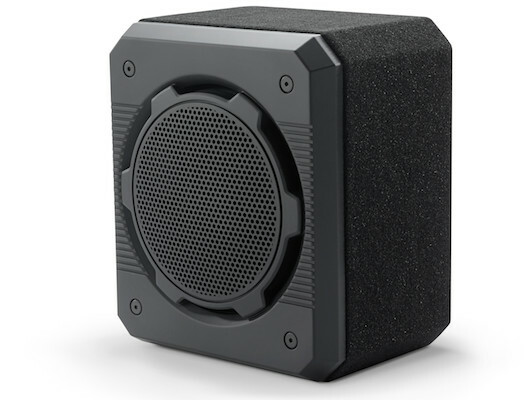 The CNC-Cut high grade MDF sealed enclosures are covered in black high-grade automotive carpet and are designed to deliver smooth, powerful and articulate bass. Dual 5-way binding post wiring terminals are provided (one for each woofer). Each subwoofer driver’s voice coils are wired in series to 8 ohms (can be rewired in parallel to 2 ohms). Two additional ProWedge models also make their debut, integrated with JL Audio’s ultra-thin, TW3 subwoofers that offer very shallow mounting depth, making them ideal for challenging installations that demand excellent output and fidelity. The 10” TW3 is featured in either a single or dual-opposed configuration. 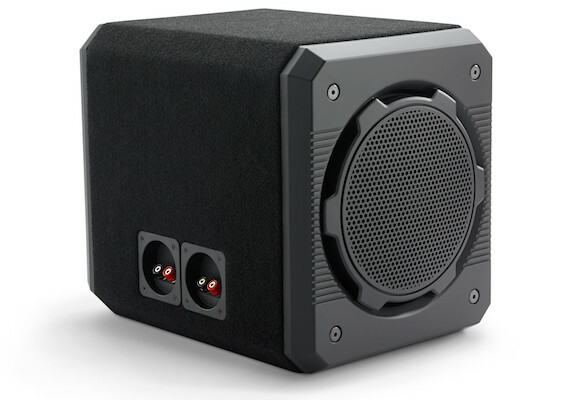 The CNC-Cut high grade MDF sealed enclosures are covered in black high-grade automotive carpet and are designed to deliver smooth, powerful and articulate bass. 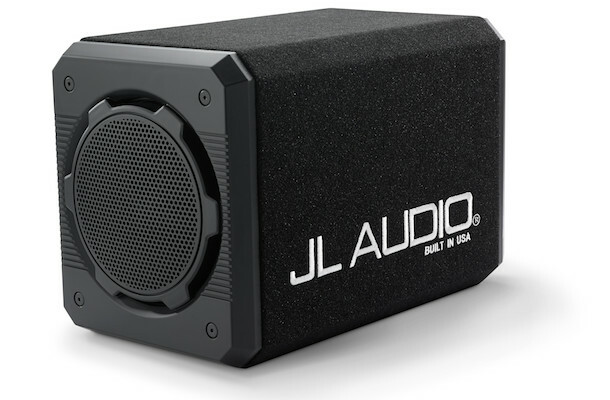 The drivers and enclosures are designed and built in JL Audio’s Miramar, FL factory incorporating multiple patented technologies. 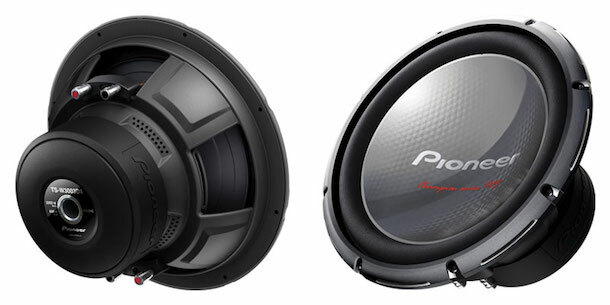 Stylish high-impact polymer grilles are included to protect each subwoofer driver. The ultra-compact design allows for unobtrusive placement in a wide range of vehicles. The outstanding excursion capability and small-box prowess of the TW3’s gives these small subwoofer systems a huge performance edge. 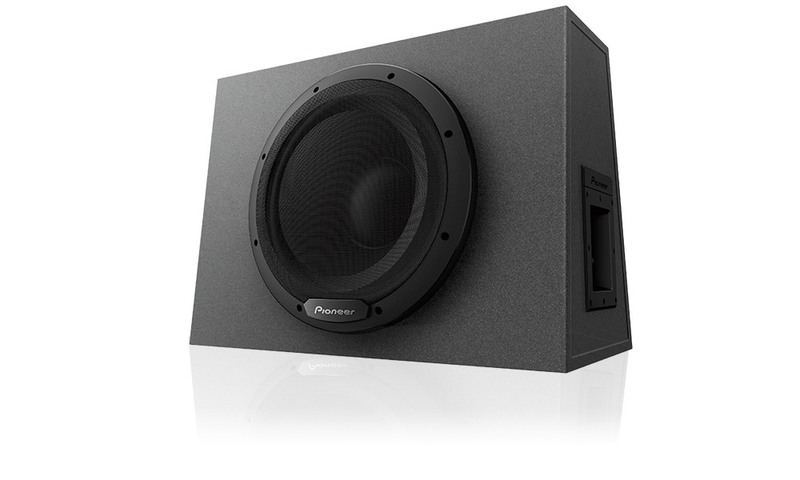 CS110G-TW3 – Enclosed Subwoofer System with single 10” 10TW3-D4 subwoofer driver. Both TW3 and W6v3 ProWedge subwoofers are built in our Miramar, Florida factory from CNC-cut MDF and are finished in high-grade automotive carpet. Super-tough polymer grilles are installed, providing outstanding protection from loose cargo, and a very clean appearance. 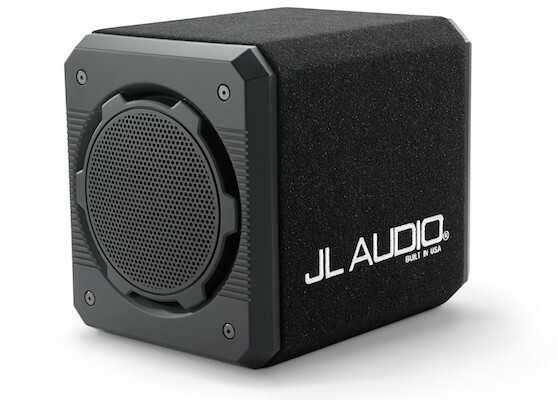 The dual woofer models add an attractive, embroidered “JL Audio – Built in USA” logo. Two single driver models feature a design that allows unobtrusive placement in a wide range of vehicles. 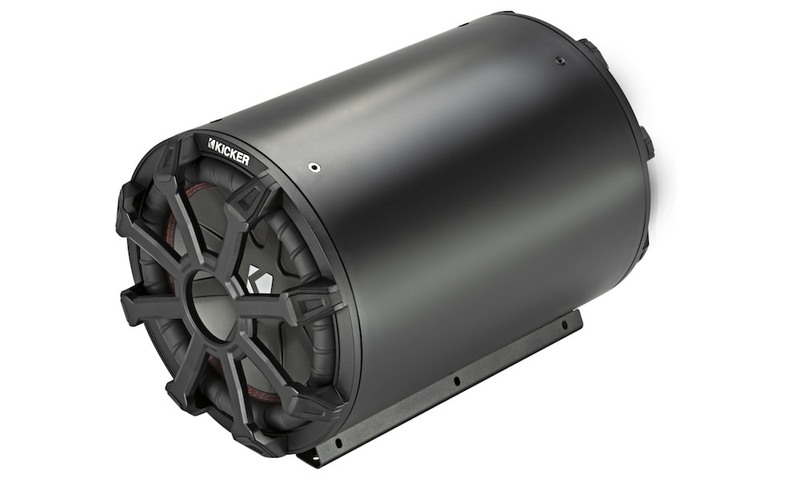 The dual subwoofer driver models feature individual driver chambers and an opposed driver configuration that effectively cancels vibration and movement of the enclosure.